Home » Visits» THANK YOU FOR COMING AND ALL THE BEST !!!!!!!! 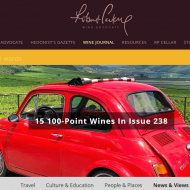 Over the last years top quality red wine from Spain is becoming popular in Russia, and that is why many wine professionals use to travel to Spain to learn about Spanish wines. 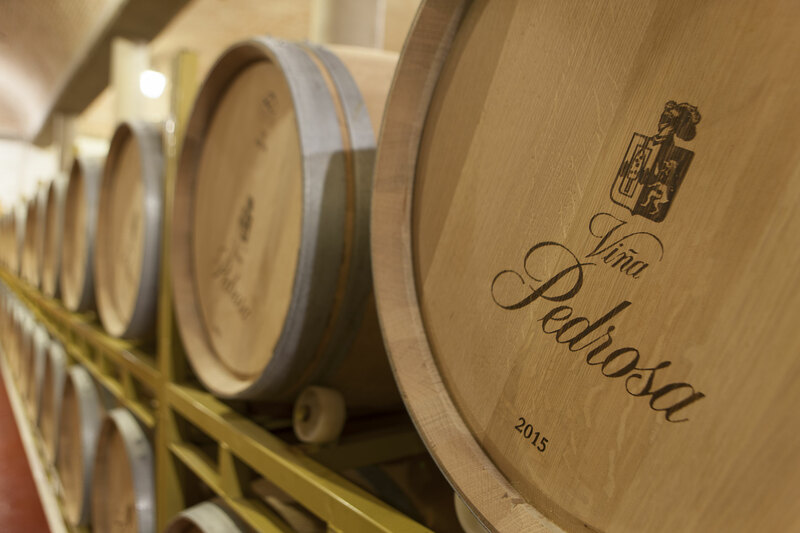 On this occasion, Viña Pedrosa wine importer to Russian market, Valeria and her colleagues organized a wine trip to Ribera del Duero to go in depth about Pérez Pascuas family wines. Manuel, Benjamín and Adolfo Pérez Pascuas shared their wine experience and their point of view about local grapes and green farming with the group, and José Manuel Perez, enologist and technical director of Bodegas Hnos. 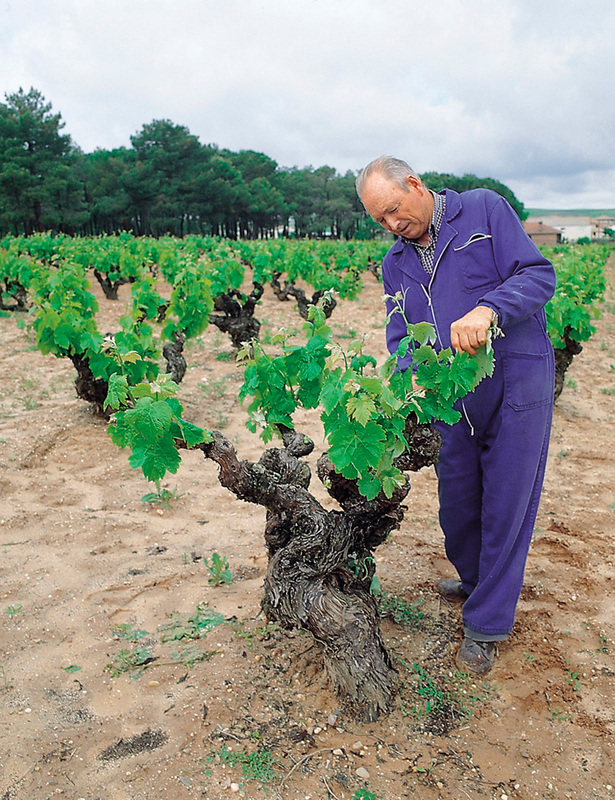 Pérez Pascuas, explained to them how important the winemaking technique is to produce wines with unique and strong identity. 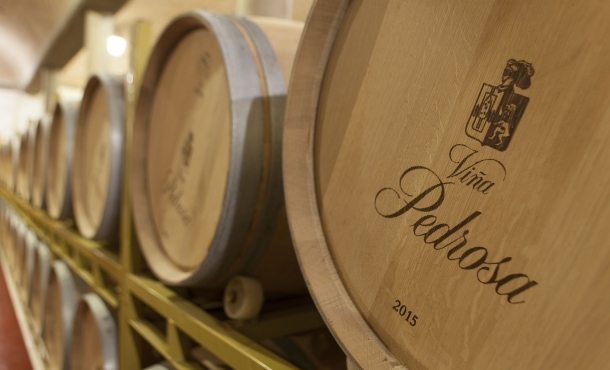 Pérez Pascuas Gran Selección and Viña Pedrosa Gran Reserva were the most praised wines because of their elegance, harmony and excellent ageing potential. 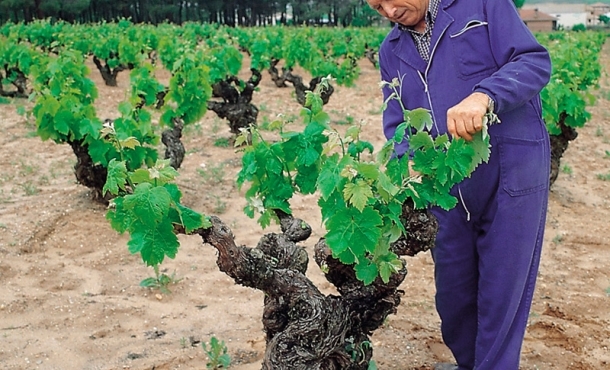 “ Pérez Pascuas Gran Selección is perfect, it is a glorious wine” They said. “Valeria, Maria, Kseniia, Yulia, Daria, Anastasiia and Vladimir thank you very much for coming. Now you all are part of Bodegas Hermanos Pérez Pascuas diary. All the best to you” said Manuel Pérez Pascuas.